If you’re looking for a subcompact sedan that spares nothing in terms of spaciousness, the latest features, confidence behind the wheel, and efficiency, it’s time you checked out the certified pre-owned 2016 Nissan Versa for sale in Niles, IL. 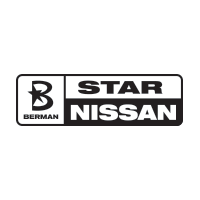 All it takes is one test drive to fall in love, and it all begins here at Star Nissan. More Space Than Ever Before! 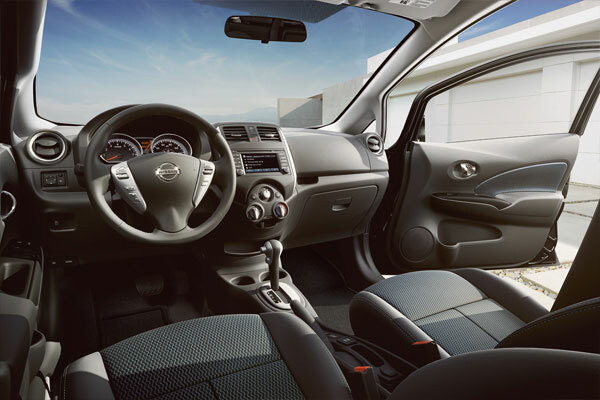 There’s no denying that the 2016 Nissan Versa is all about packing big things in a small package, and it all starts with being surprisingly spacious. For instance, while some subcompact sedans make your rear passengers feel cramped, the Versa seats five comfortably with 36.6 inches of rear headroom and 37 inches of rear legroom. When loading in shopping bags, take advantage of the commodious 14.9 cubic ft. of trunk space, which only extends further with the 60/40 split-folding rear seat for added versatility if bringing along cargo that is extra long or extra wide. In terms of innovative technology, the used 2016 Versa for sale in Niles, IL has you covered there, too. 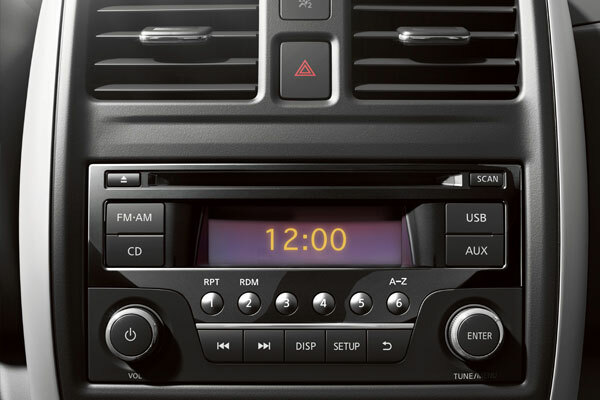 The available 5.8-inch touchscreen is where you’ll find innovations like NissanConnectSM with Navigation and Mobile Apps. This system includes the standard Bluetooth® hands-free phone system, a USB port, the hands-free text messaging assistant, and turn-by-turn directions on road trips to Madison. This includes SiriusXM® Traffic and Travel Link for updates regarding traffic, weather, and even sports scores. While technology to keep you connected is important, so is the technology to keep you safe. Because of this, the Nissan Versa boasts a RearView Monitor to assist you when reversing from your driveway or tight parking spaces. There’s also the handy Tire-Pressure Monitor with the Easy-Fill Tire Alert. You’ll see a symbol on your dash when one of your tire’s air pressure is low, and a helpful alert will sound when you have filled it with the right amount of air. The Versa also has the Nissan Advanced Air Bag System. With six standard air bags, you’ll feel protected if the unthinkable happens. Frequent trips at the fuel pump are a thing of the past when driving the Versa, as it can take you up to 400 miles between fill ups! 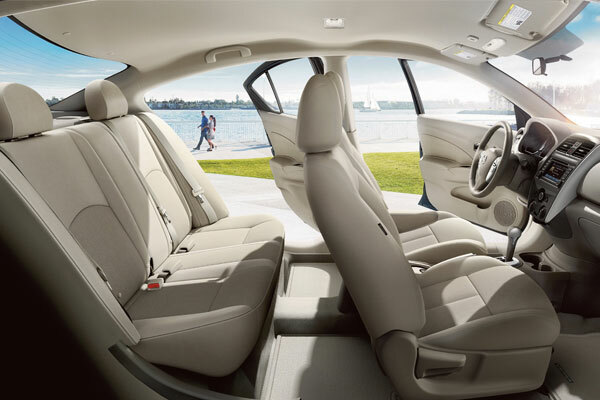 Beyond giving your passengers room to stretch out and a place for their gear, the interior of the 2016 Nissan Versa for sale in Niles, IL, also delivers exciting features. Get to the road quicker with available push button start, and bask among luxuries like a leather-wrapped steering wheel, upgraded cloth trim, cruise control, and chrome accents throughout the cabin. 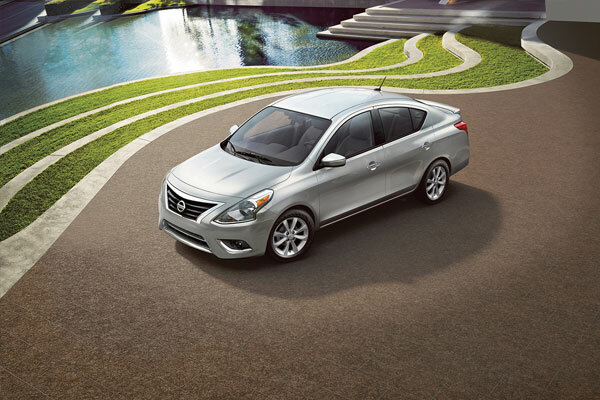 You can visit Star Nissan at 5757 W. Touhy Ave in Niles, IL to see the 2016 Nissan Versa. You can contact us to schedule an appointment, or get directions below!